Assist your customer and fans in pinning your content for their enjoyment/use/social sharing. Create content that is repinnable. 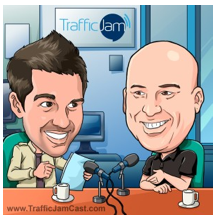 Create content that is repinnable and people are intrigued enough to click-through to your website. 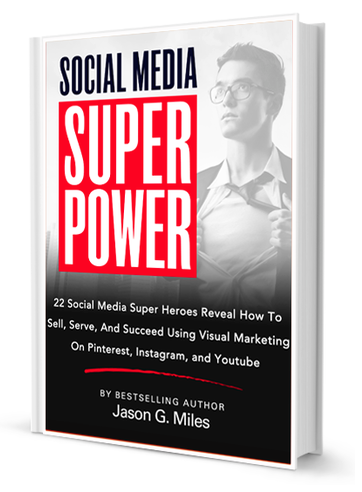 Create content that leads to sales (the highest possible goal in my view). 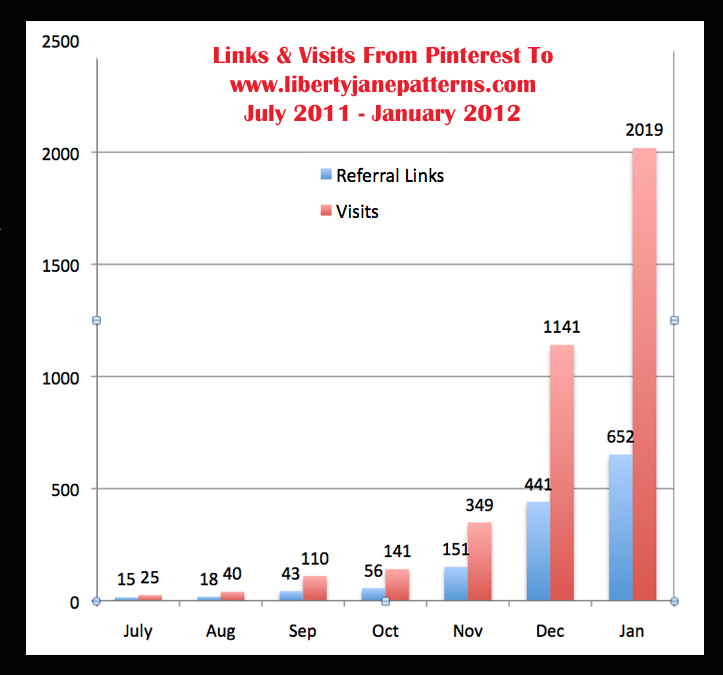 Here is a chart that represents our referral links coming from Pinterest, and the number of clicks they received – for the six months prior to our profile being set up (We set up our profile in December of 2011). That chart shows us that for every 1 referral link (pin that had a link to our URL) we received 3+ visits. So again, the first goal is repinnable content – so your referral links are replicated from Pinterest user to Pinterest user. Second goal is getting those people to click-through to your website (so the image being Pinned needs to be sufficiently interesting to the prospective customer – it must convey the idea to ‘buy’. After the prospective customer from Pinterest visits your website you have one goal – convert them to a buying customer. Ps. 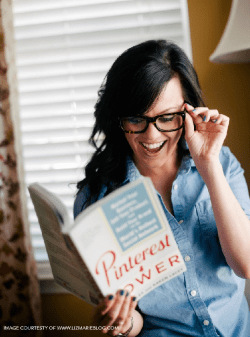 If you want over 25 in-depth training videos on how to Start Marketing on Pinterest and Sell on Pinterest, check out my Pinterest Boot Camps Website. 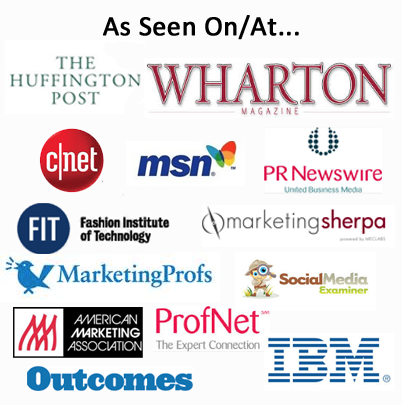 ‹ Welcome MSN Business On Main Readers!